Royal Free Anaesthesia department participates in a number of national quality improvement and audit projects. 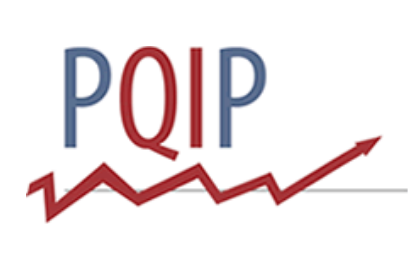 Summary - PQIP aims to establish a dataset (based on the best evidence for patient risk factors, processes and outcomes) and then use it to measure and improve patient outcomes, while also answering important research questions. The first PQIP patient study, which is sponsored by UCL, will recruit 70,000 consenting patients over four years. PQIP team will systematically measure complications, patient-reported outcomes and failure to rescue in participating hospitals. Hospitals may recruit a few patients per week or all patients within a particular surgical specialty or specialties. Once a patient has started their PQIP journey they will be followed up for one year after their procedure to assess their general health and wellbeing. Participating hospitals will be provided with a live dashboard of their results along with quarterly and annual reports. These reports will be customized to meet the interests of different professional groups – surgeons, anaesthetists, nurses and managers. Summary - National Emergency Laparotomy Project (NELA) aims to enable the improvement of the quality of care for patients undergoing emergency laparotomy, through the provision of high quality comparative data from all providers of emergency laparotomy in the UK. NELA is being carried out by the National Institute of Academic Anaesthesia Health Services Research Centre (HSRC) on behalf of the Royal College of Anaesthetists (RCoA), in conjunction with surgical and other key stakeholders. Data collection will take place during 2 x 24 hour time periods between 27th Nov 2017 and 22nd Dec 2017. All the required documentation and support with applying to your local Clinical Audit department is provided. 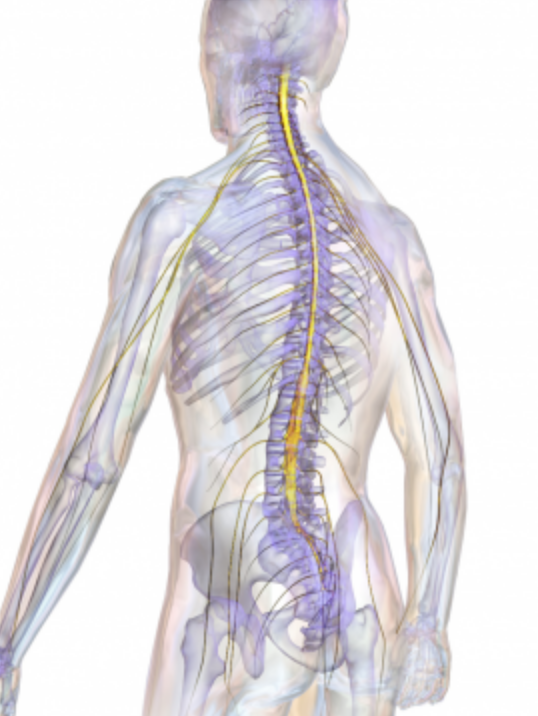 The project has been developed and is coordinated by PAIN TRAIN, the trainee audit and research network for trainees interested in pain medicine. It is being run at a number of hospital sites nationwide.